Low temperature 35°F (2°C) application. Excellent hiding and leveling properties. 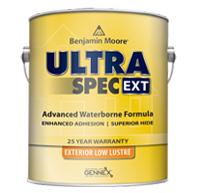 Use on both bare and previously coated siding and trim. 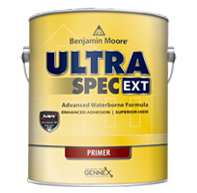 Ideal for exterior surfaces such as new or previously painted exterior wood, hardboard siding, cured masonry, aluminum and galvanized metal, and unglazed brick. For exterior surfaces such as new or previously painted wood, hardboard siding, cured masonry, and unglazed brick.